We are the fourth generation of proud farmers. 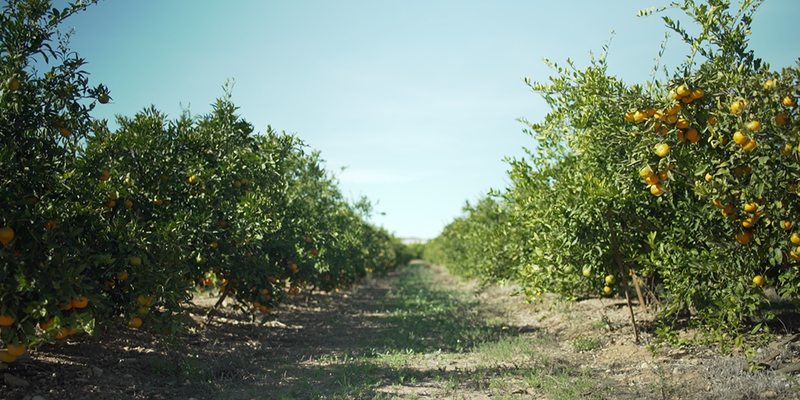 Our great-grandfather Joaquin began to cultivate the fields from which today you can enjoy the best oranges and tangerines. 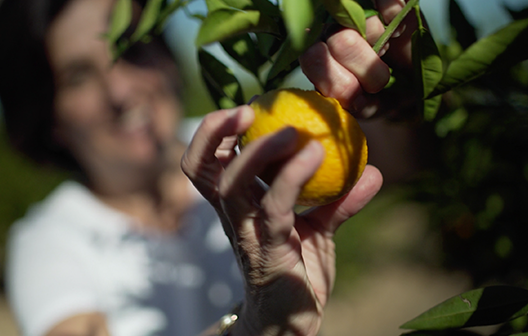 Only with a lot of effort and fight, we reach a supreme quality from excellent products achieving a small company like ours to remain for so many generations in the market. Making of time & experience our greatest guarantee of quality. 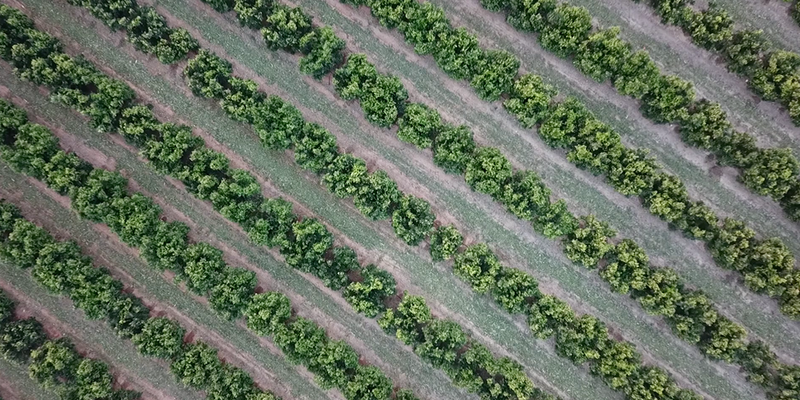 Having studied agri-food engineering in Germany, having seen the poor taste of the fruit and suffering in Naranjas San Rafael, the pressure of large surfaces against quality and the small farmer, the idea of revolutionizing the future arises with our oranges and fields. 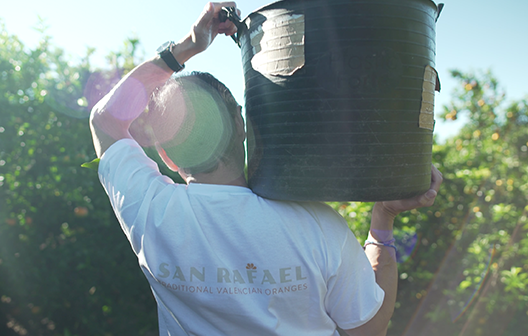 Our main objective is to prioritize the quality of the product and implement a sustainable and integrated agriculture in the environment in order to preserve it at its best. For this, we have avoid the excessive use of chemicals in our diet. As the saying goes, we are what we eat and in www.naranjassanrafael.com we are, possibly, the best product at your reach. 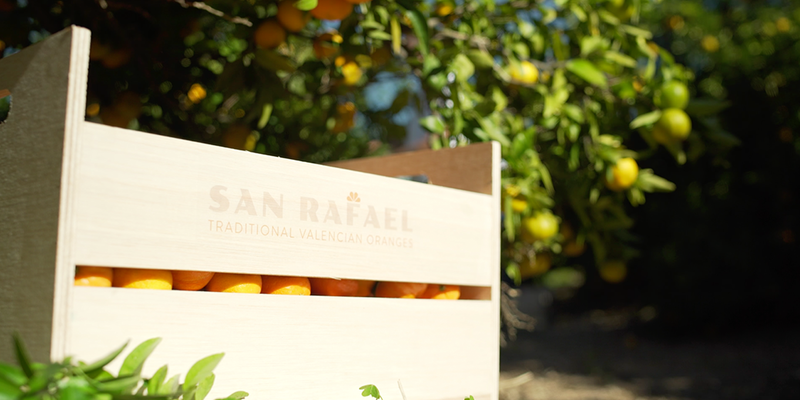 We select for you, one by one, the best Valencian oranges so that you can taste them and enjoy them in the same way that we, the farmers, do at the farm. Our greatest satisfaction is to enter in your home and share the best of ourselves with you.